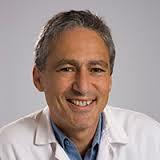 Dr Jeff Bronstein received his bachelor’s degree from the University of California, Berkeley and M.D. and Ph.D. from UCLA. He also completed a postdoctoral fellowship in molecular biology before being appointed an Assistant Professor of Neurology.. Dr Bronstein also directs clinical trials in order to develop new therapies for PD including transplantation and deep brain stimulation. In the latest Portland Countdown podcast, regular hosts Dave Iverson and Jon Palfreman invite special guest, Dr Jeff Bronstein to discuss the latest theories on the causes of Parkinson’s disease. In the interview, Dr Bronstein says that in the past 15 years there has been an emphasis on genetics and explains how this can predetermine factors pertaining to the risk of developing the condition. 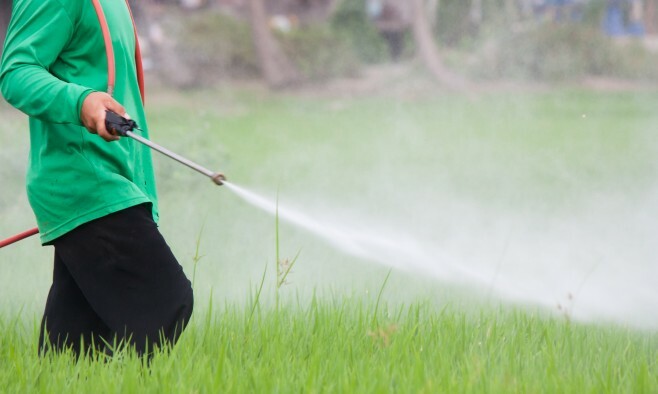 He claims that people with Parkinson’s have less dopamine in the brain years before official diagnosis, and that a number of things have been associated with an increased risk, such as certain pesticides. He also explains that chemical solvents commonly used in dry-cleaning have been mentioned as a possible cause of Parkinson’s in various studies.